Many projects call for flexographic printing to enhance branding and awareness on kraft, butcher and freezer paper with custom color or black and white printing of images, logos, promotional messages, and other artwork. In the manufacturing and industrial distributing industries, flexographic printing is essential to the success of certain products, like tube and core paper, which is why it's important to learn more about this important printing process. 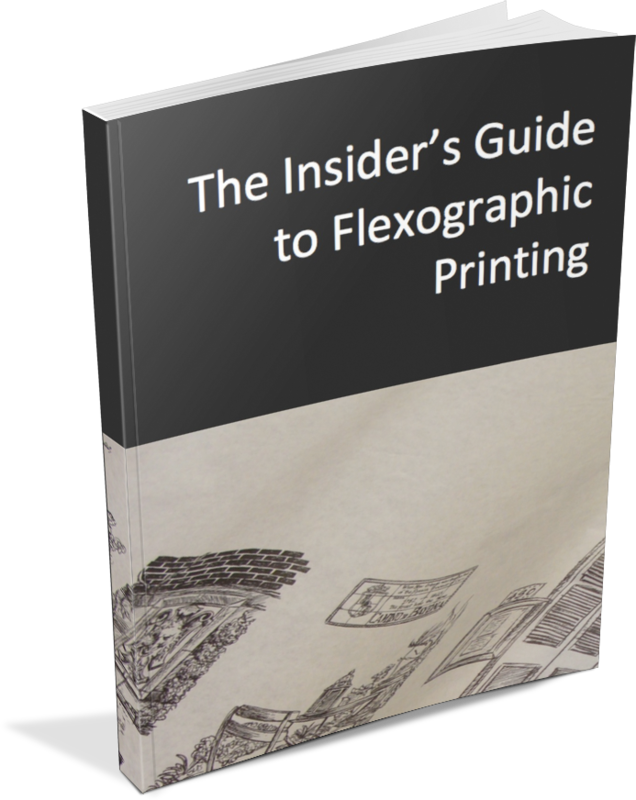 Get a closer look at how flexographic printing can cut down on time and resources to save your company money.